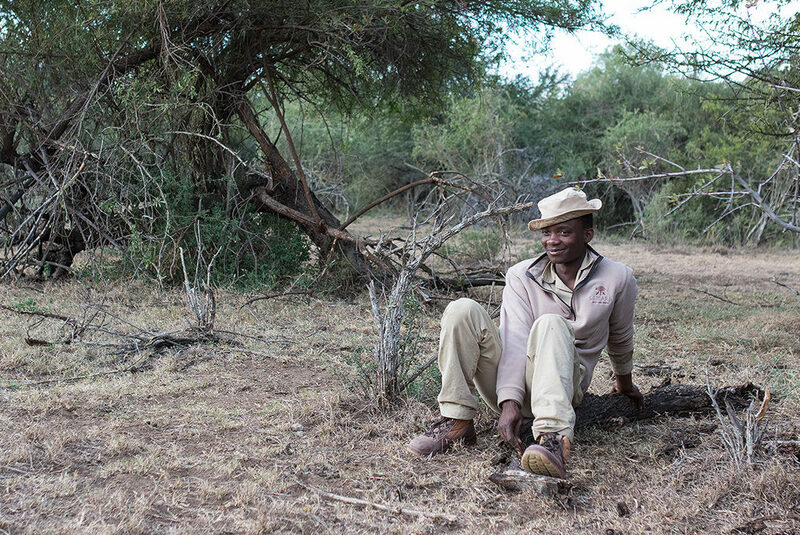 Topping many a safari bucketlist is a rather strange looking creature. With the ears of a donkey, tail of a kangaroo and snout of a pig, the aardvark – ‘Earth pig’ in Afrikaans – is a bizarre beast. Nocturnal by nature, the aardvark is rarely seen. 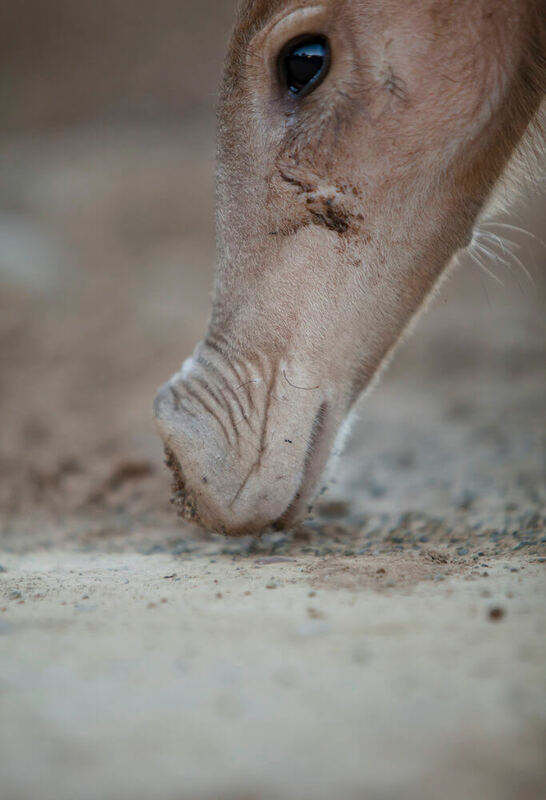 At Samara, we are fortunate to be home to a significant number of aardvark, and in the winter months, these animals emerge from their burrows in broad daylight to dig for ants and termites, their preferred meal. It is thought that they do so because their prey is more active during the warmer daylight hours, and therefore easier to find. 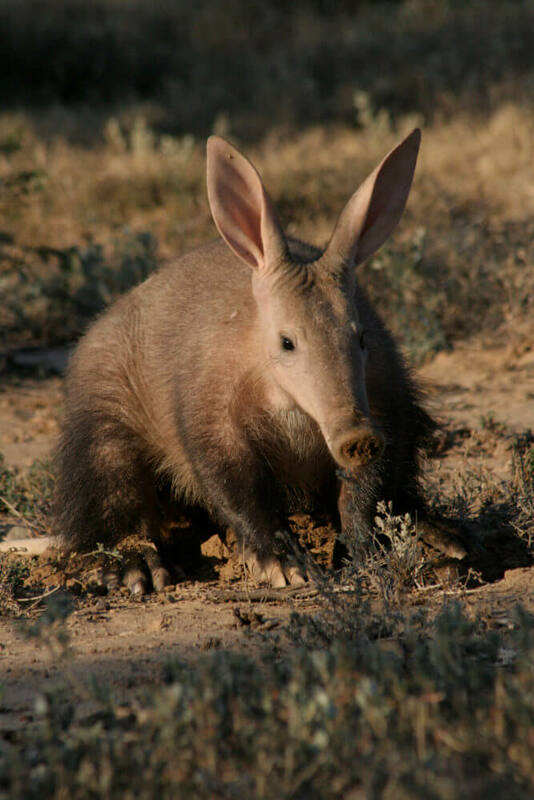 Very little is known about aardvark ecology, so Samara employs a graduate of the Tracker Academy to habituate certain individuals and further our understanding of this remarkable species. Several important discoveries about aardvark have been made at Samara, including the matter of whether or not aardvarks actively drink (they do), which became the subject of an academic paper. The best time of year to see aardvark at Samara is during the colder winter months. We cannot guarantee a sighting, but if aardvarks top your bucket list, make sure to let us know so we can try to find you one. Our best advice is not to go searching for them – they have a habit of appearing when you least expect it. Visit us in winter and that could change!